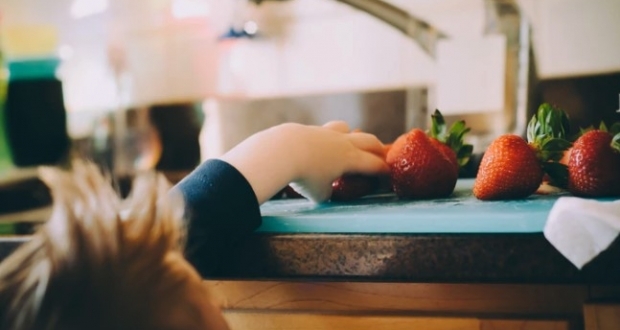 Stores, media, and TV chefs try to convince us that we need a lot of cooking utensils, cookware, and many other essential kitchen tools and equipment to feel like a true chef. When you try to find out how to equip your kitchen, you may have many questions. What do you need? Do you have to invest in more expensive tools? What to buy first and what can wait? What are the kitchen utensils? It can be intimidating and pricey. But that should not be so! Even with a few essential kitchen products you can cook, bake and serve beautiful and delicious meals. And feel like a real home cook! Below are top 10 things that you can consider to be kitchen utensils. Under each category, you can find a tip on how to choose the best particular item. There is a huge selection available in stores, but trust me, some items are superior to others because of the material, style or size? 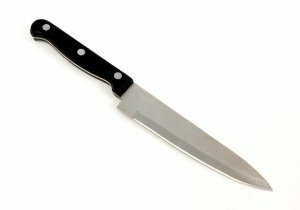 There are many different types of knives and real cooks will tell you that you need at least these 3, 5 or even more to be a good home cook. But if you are just starting out with your household, have a minimalist lifestyle, or a fish does not bump or eat a turkey, you can do it fine with one universal knife. You learn what you need while you cook and prepare food in your kitchen and you can expand your range of knives accordingly. Start with a knife that is not too small and not too big. Tip: provide a universal knife that allows you to cut a cake, cut bread, cut vegetables, cut cheese, etc. Focus on the size of the knife and how comfortable the handle feels in your hand. Always go for a wooden board instead of a plastic. It is easier to clean, it lives well, and it is more ecological. Make sure you get the right size, especially if you only want one cutting board. You should be able to cut a large loaf of bread on it, cut different carrots or cut a few tomatoes without problems. 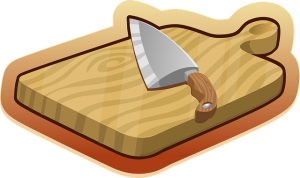 If the board is too small, it is difficult to use, because you can cut only one object and then place it on a plate or in a bowl while cutting the rest. Tip: Choose a beautiful, dark wooden plate which also works beautifully for serving, for examples as a cheese plate, for serving rolls, etc. Men like coffee. 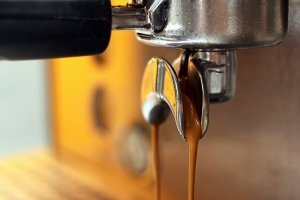 According to the man of the house, an espresso machine is one of his ultimate and absolutely indispensable kitchen essentials. Investing in a good espresso machine is, therefore, a must. Tip: espresso machines come in various shapes and sizes. Do not be tempted immediately to buy the most expensive one. But take a look at the global web and read what reviews before you buy one. A complete cookware set is the best option for the modern kitchen. You will get essential cookware in the set including frying pan, sauté pan, stock pot, steam pot, lid and other cooking essentials. You can select a ceramic, stainless steel, or induction compatible cookware set as they are compatible with almost all types ofthe cooktop. However, Non Stick Induction Cookware Set has a huge advantage over the material. You can also cook and clean easily using a nonstick induction cookware. 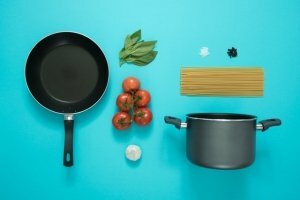 Tip:Select the right cookware set with all of your essential pots and pans. If possible, select a set with basic cooking utensils. When you cook, you need a tool to stir, mix and combine. You need a spoon and probably more than one. Tip: assign a spoon (easy to distinguish) for sweet meals, such as milk, rice, oatmeal, caramel, etc. It is not ideal to use the same spoon to mix the spicy chili casserole one day and oatmeal the next day. 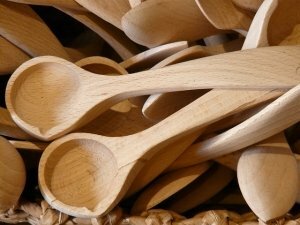 Wooden spoons absorb a little taste and smell. Serving dishes are a fairly versatile kitchen item. You can use them to serve smoothie bowls in the morning, fried rice or Asian noodles at noon, and salad or soup in the evening. You can also use them to serve fruit, spreads,and dips, or chips and nuts. Tip: buy bowls made of thicker ceramic, they feel more comfortable to touch. Choose a neutral color such as white, light beige or light gray to make every dish tasty. 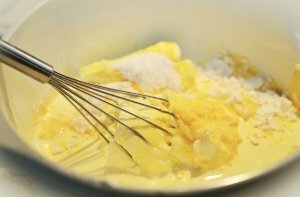 Whether it is mixing a butter for cake, preparing fresh salad, roasting vegetables or raising a sourdough bread, you need a larger mixing bowl. It is best to choose one that is made of a material that does not absorb taste and odors and is not easily scratched. Also, a bowl from one piece is always better because food tends to stick to the most difficult to clean places, for example, a connection between two pieces. Strongly recommended choosing metal, ceramic and glass bowls materials over plastic. Tip: buy a dish that can be used as a serving dish for salad. Stainless steel mixing bowls also a great idea for using a long time. A stainless steel pot and an anti-stick pan. To begin with, you only need one pot. Select a size that comes in handy. 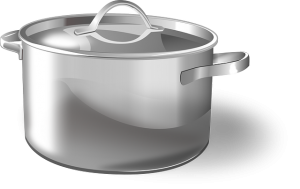 Tip: buy a stainless steel pot that easy to clean and is not easily scratched compared to the non-stick material. Choose the size of the pot based on the number of people you cook for. There are many different materials – stainless steel, aluminum, enameled steel, ceramics, Teflon, and silicon. Tip: consider how many people you are going to bake and choose a pan of the right size. Are you baking vegetables, meat, and pastries? Choose a rectangular pan that is more versatile. And choose a material that is difficult to damage, such as a stainless steel. A pizza wheel is not only good for pizza, it is also perfect for getting the sharp, crisp lines required for pastry doughs and other applications where using even the sharpest knife could cause stretching and warping. Kitchen best appliance always makes the cooking fast and yummy. 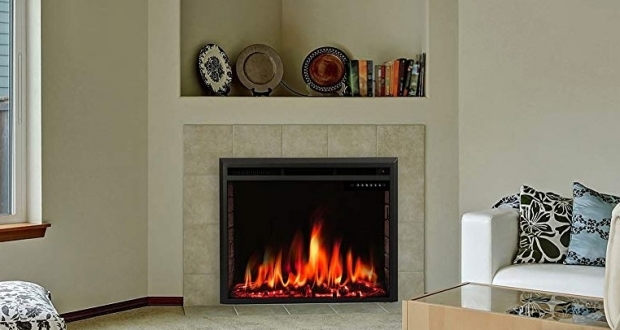 Above 10 essentials certainly can make your house life comfortable and happy.